BUENA VISTA – The Tennessee Bureau of Investigation and the Carroll County Sheriff’s Office are seeking the public’s assistance in an ongoing homicide investigation. On Friday evening, authorities found the body of James Dale Kelly (DOB: 07/19/1999), with an apparent gunshot wound, at a home in the 7000 block of Buena Vista Road. 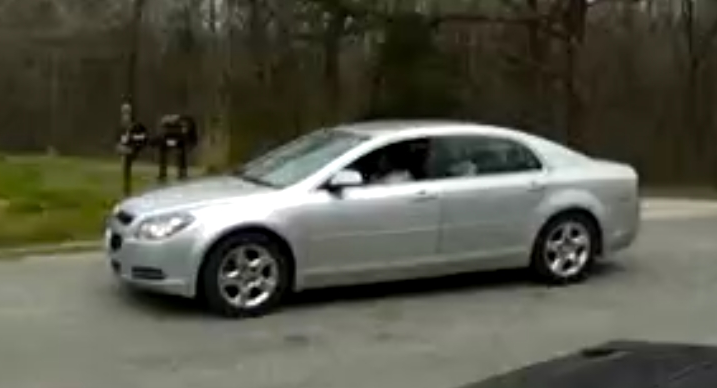 During the course of the investigation, authorities obtained an image of a silver vehicle from surveillance equipment near the scene. Investigative efforts determined the vehicle was in the immediate area during the time of the crime and may belong to the perpetrator or a witness. Authorities are requesting anyone who may have been in the immediate area at the time, anyone who recognizes the silver car, or anyone with information about who may own the vehicle to contact the TBI at 1-800-TBI-FIND or the Carroll County Sheriff’s Office at (731) 986-8947.